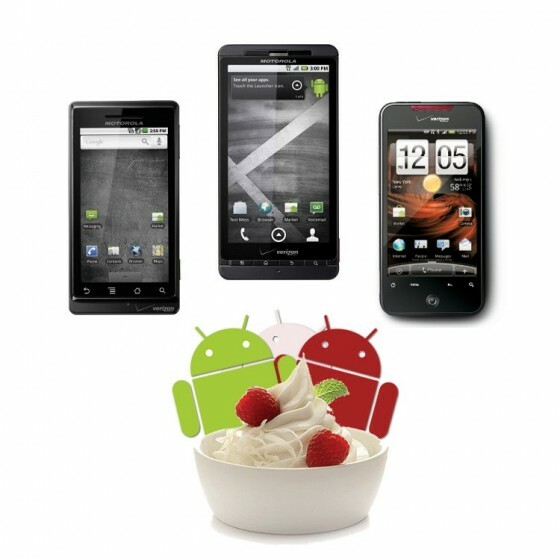 The guys at AndroidSpin have received word from what they believe to be a reliable source within the Verizon camp that Android 2.2 could possibly hit the Droid 1, Droid X and Incredible all next week starting on August 6th. If this actually happens, it might be the greatest day in the history of the Droid Family. Reminder, this is a rumor and this date could change, so take it for what it’s worth.